White collar workers are vulnerable to many diseases, most of them being a direct result of a sedentary lifestyle. Anyone who spends several hours every day sitting at a workstation or working at a desk will have to be proactively cautious to prevent some of the common diseases that may eventually become inevitable. Here are some of these diseases white collar workers are vulnerable to and how anyone can take some preventive measures to avert them. This is one of the most common problems people face when they spend their entire workday or longer at one place with limited to no physical movement or strenuous activity. Typing, brainstorming and various other tasks that can be quite exhaustive in their own way do not really have any positive impact on certain aspects of normal health, such as blood circulation and blood pressure, spinal posture, range of motion at various joints, muscular strength, bone density and others. Those who have to sit on a chair for hours often end up with poor posture for much of that time. Lack of exercise or even movement can worsen the natural posture of the human body. This paves the way for various kinds of musculoskeletal pain. 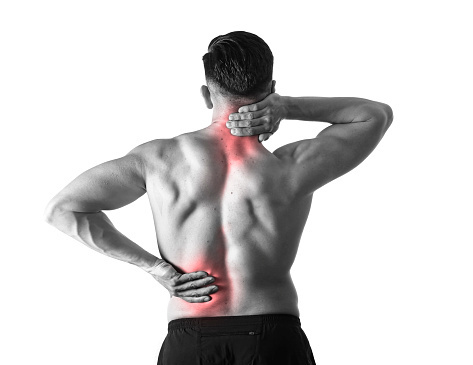 Back pain and neck pain are the two most common problems. Those with severe pain in various parts of the upper body may have degenerative cervical vertebrae or there could be herniated discs, spinal misalignment and other physiological problems. Proper posture and regular exercise are the key preventive steps for musculoskeletal pain. Staring at a computer, laptop, tablet or phone, any type of screen or display for hours at a stretch would strain your eyes. 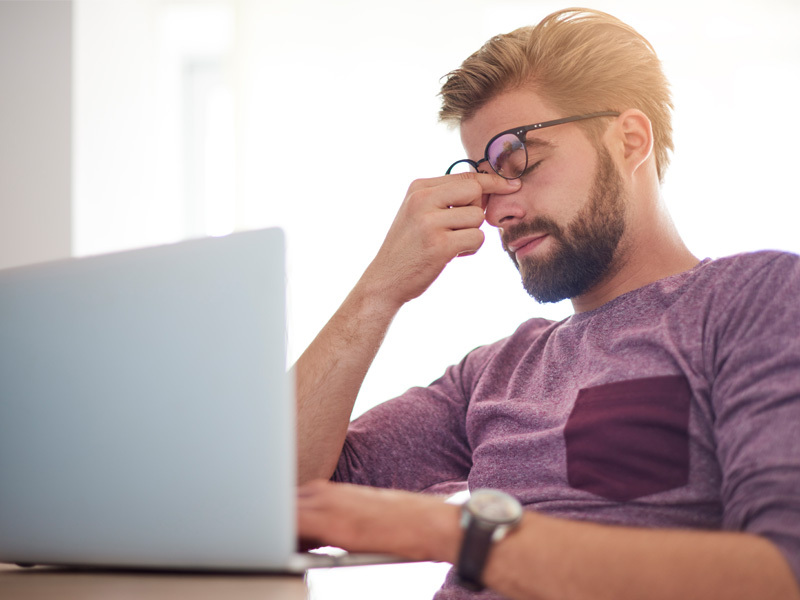 Even if you are using a protective screen for your desktop or you are wearing glasses that can cut off blue light from the device you are working on, your eyes will be strained. The human eyes are not biologically evolved or meant to stare at artificially lit displays for hours. Your eyes may be wetter than usual because of the natural tendency of the organ to keep itself lubricated but most people experience dry eyes. There could be damage to tissues in your eyes. You will have eyesight problems, especially nearsightedness or myopia since you do not look at things in a distance so objects that are far away would start to appear blurred in due course of time. Taking a break once an hour and going out, looking at nature or things at a distance can reduce eye strain. Avoiding excessive use of any device that will further strain your eyes after work is also beneficial. These are in a way related for most people and particularly for white collar workers. 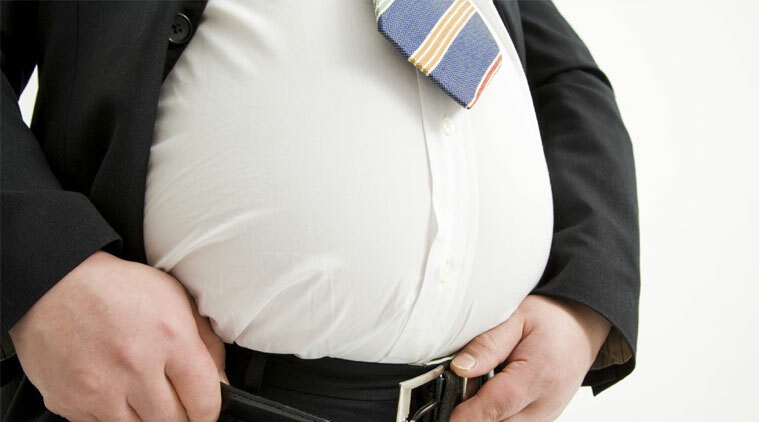 Excessive fat in the abdominal region is a side effect of prolonged sitting. Overeating coupled with poor metabolism due to lack of exercise and movement would lead to weight gain and possibly obesity in many cases. These would pave the way for respiratory problems, also worsened by the fact that you would be in a climate controlled environment most of the time at work where you breathe in recycled air. Excessive fat or obesity along with respiratory problems, poor blood circulation and high blood pressure would lead to heart disease. There can be one or more types of cardiovascular problems in due course of time. A healthy lifestyle outside work is the only remedy. This is a very common problem for white collar workers, especially those who have to type aplenty as a part of their job profile. 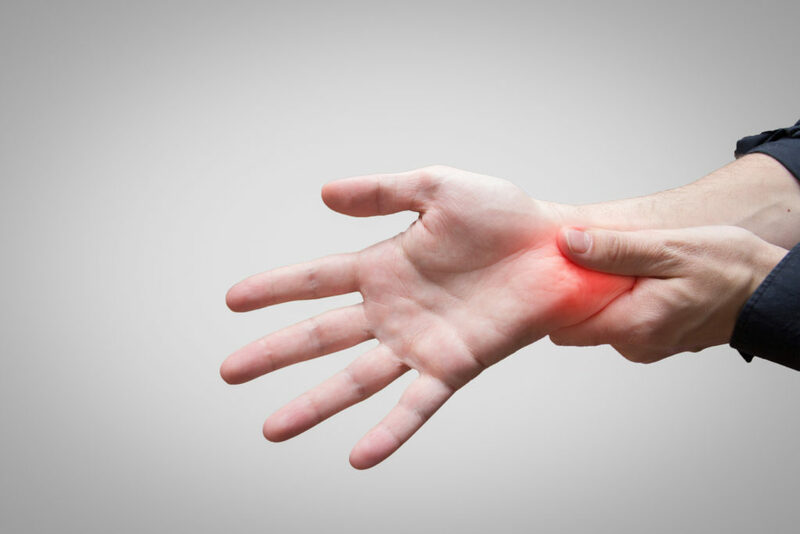 Carpal tunnel syndrome is characterized by pain in the fingers, wrist or the entire hand and forearm that can also radiate to other parts of the arm. This is caused when a nerve in the wrist is pinched. It is necessary to flex your arm every now and then to enable natural blood circulation. It is also imperative to use the range of motion of your entire arm so nerves do not get pinched. Not only should you be cautious of the pinched nerve in your wrist, nerves can get pinched in other parts of the body as well, including neck, chest, shoulder, back, hips and legs. Next What Do Your Nails Say About Your Health?